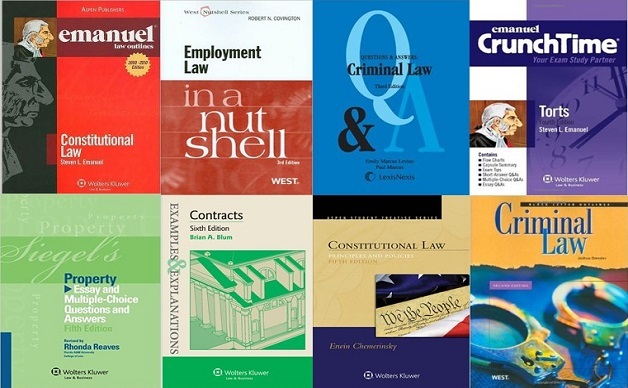 Coming soon to a Law Library near you! 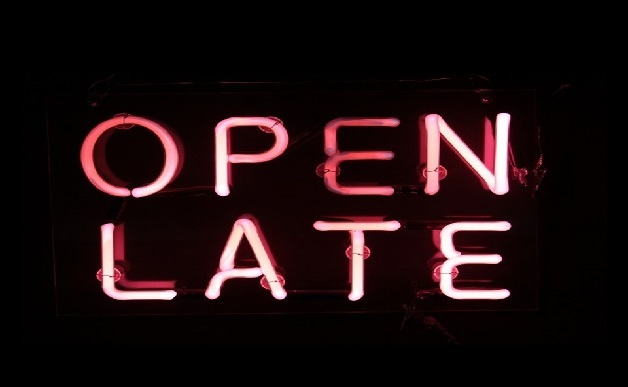 As you begin to ramp up your studying for the exam period, the library will be here for you--Sunday-Thursday until 2AM and Friday and Saturday until midnight, starting April 1st. Search our study aids by topic or series by clicking here and check them out from the Service Desk. Study aids can be checked out for 2 hours at a time and are in library use only. Look what we dug up in the archives! 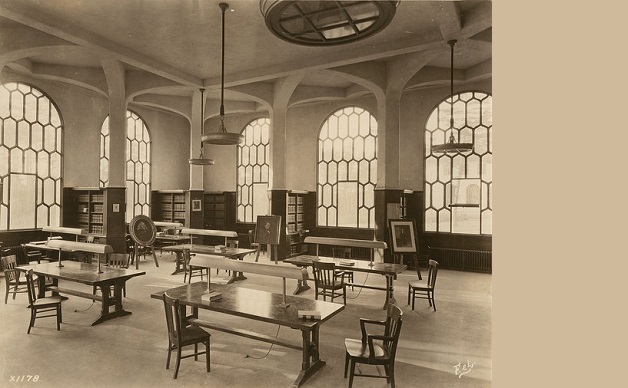 Take a look at this timeline we made and learn about the rich history of ELS and our library.